Display of a product is of utmost importance in modern retail. Superior functional value gets added to the pack with features such as spout for easy dispensing or zipper for re-close ability. 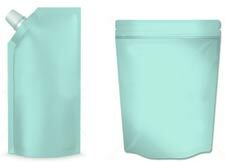 Good shelf life, as good as that of a plastic / glass container, can be got in flexible packaging with the use of an appropriate laminate structure. VFC has decades of experience in enhancing the brand value of fast moving consumer goods (FMCG) through innovation, design and development of packaging. This is based on an understanding of FMCG needs across the entire value chain, from manufacturing to retail to consumers’ homes. 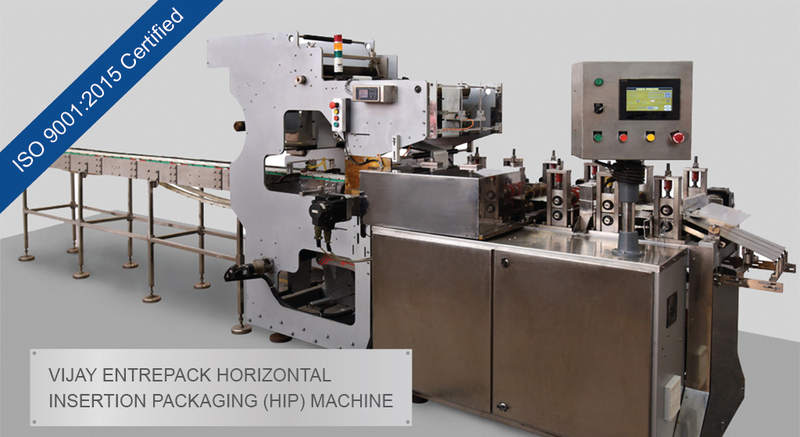 We have developed a Horizontal Form-Fill-Seal (HFFS) machine, offering an integrated solution, starting with a laminate web and automating four side sealed / stand up pack forming, filling and sealing. Dispensability, re-close ability and shelf appeal due to spout, zipper, profile cut and seal and stand up options. Reliable seal quality, free of product contamination, essential for packaging of liquids and powders. Protection of product from heat as sealing takes place before and after filling. Easy change of pouch dimensions; width and height, for running several packs. Crisp wrinkle free packaging even when foil and paper based laminates are used. Tear and child resistant notch options. Fulfilment of GMP for packaging of pharmaceutical products. Multi-stage dispensing of 2 or more ingredients of a product in a pack. 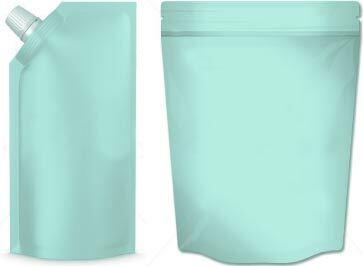 Packs of 2 compartments for products comprising of two components. Accuracy of filling and CIP system for liquid filling head. Micro dosing, dust extraction, hot filling and nitrogen flushing options. Inline check weighing and rejection, sticker application and inline printing options. Further, some minor, yet very practical, design variations multiply the pack’s packaging potential exponentially. The quality and performance of VFC HFFS machines are the consequence of our continuous and consistent development effort to satisfy customers’ packaging requirements. Our service starts with understanding customer needs and then providing customised solutions for customer specific applications. This is a continuous process wherein sharing of our knowledge and experience takes place with the customer. Through our support system, we have direct dialogue with the operator and support him to minimise the machine down time. Our service team is trained for precise diagnosis, quick trouble-shooting and providing effective solutions.